Born in Lille, in Northern France, in 1942, he maintains that his personality was indelibly marked by separation from his mother when he was just weeks old. Permanently torn between two families, as he put it, he lived life at a distance – and through his imagination. 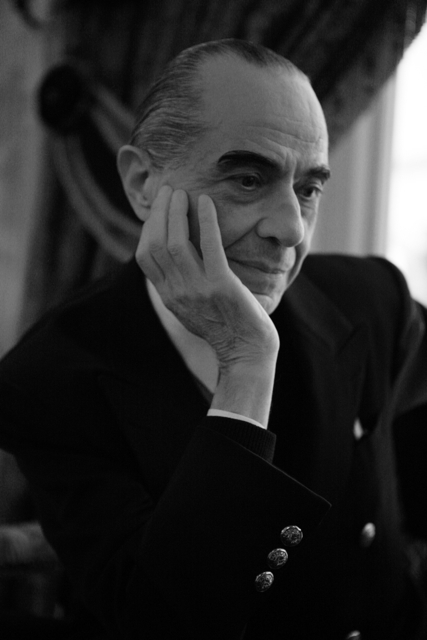 But that clearly gave to Serge Lutens was a rich well of emotions and dreams, to pour into his fragrances, later. Strangely for a man who first came onto the fashion and beauty world’s radar through his extraordinary make-up for photographic shoots, he was given his first job – in a beauty salon – against his will. (He would rather have become an actor, so we’re told.) But within a few years Serge Lutens had already developed the hallmarks for which he became known: eyeshadow, exquisite and ethereal skin, short hair plastered down. He was known, too, for wearing black – something he’s never strayed from. A stint in the army, at 18 (during the Algerian war) ‘remoulded’ Serge Lutens, as he put it. He fled Lille for the glamour of Paris. Carrying large photos of his make-up work he contacted Vogue magazine (to Serge Lutens, the essence of beauty). Three days later, he collaborated on their Christmas issue. Elle, Jardin des Modes and Harper’s Bazaar were soon calling – and he worked with the great photographers of that era, all the while developing his own photographic talents. Then Christian Dior beckoned him, in 1967 – amidst preparations to launch his own make-up line. Serge Lutens went on to create vivid colours, styles and images for Dior – prompting Diane Vreelend, legendary editor-in-chief of US Vogue, to enthuse: ‘Serge Lutens, Revolution of Make-up!’ He made a short film, ‘Les Stars’. And travelled widely, particularly in Japan and Morocco, countries which shaped his way of feeling and seeing. Then came a famous, longstanding collaboration with Shiseido, the Japanese skincare and make-up group. The visual identity he created for them – always an expression of his own, utterly unique aesthetic – put that brand on the global map. And it was for Shiseido that in 1982 Serge Lutens first created a fragrance: Nombre Noir, dressed in matte and lustrous black – utterly timely, at the start of a decade when fashion was dominated by that colour. And that same year, 1992: the extraordinary Salons du Palais Royal, in Paris, opened its doors. 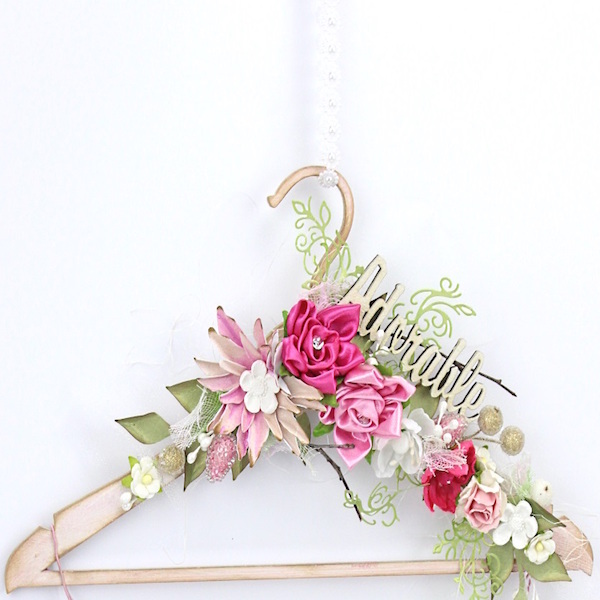 Some of us at The Perfume Society can still remember the excitement of walking into that perfumed paradise, the first time, with its dreamlike décor. (It’s as magical today.) 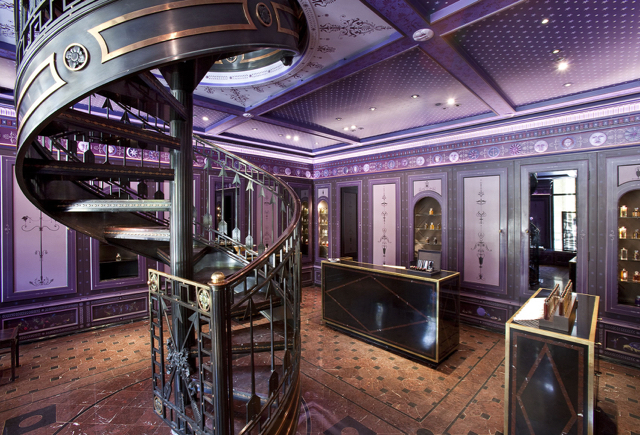 It showcased seven singular fragrances, including Ambre Sultan, Tubéreuse Criminelle, Cuir Mauresque, helping to rewrite the history of fragrance – and igniting interest in (then) ‘niche’ perfumery. 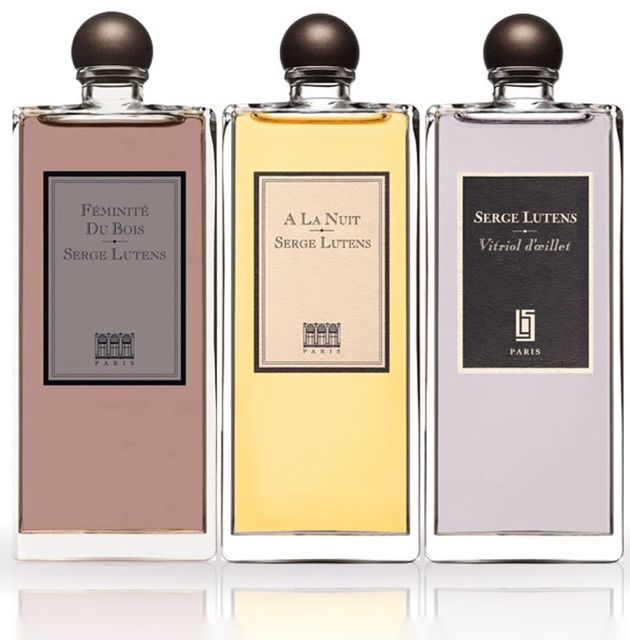 From 2000, those fragrances have carried Serge Lutens’s own name – and subsequently won several Fragrance Foundation Awards: from 2001 to 2004, Lutens’s fragrances won ‘Best Original Concept’ awards. The store – and its fragrances – really kickstarted the interest in ‘niche’ and independent perfumery we see today. Art seems to flow through his veins. In 2004, he created an ‘Olfactory Maze’ in his former home city of Lille: an installation of concrete and light, where he recreated the scents of his childhood: rain, earth, leaves. (If you can get your hands on a copy, meanwhile, we recommend the Assouline book about Lutens, which captures every facet of his boundless creativity, L’Esprit Serge Lutens: The Spirit of Beauty.) 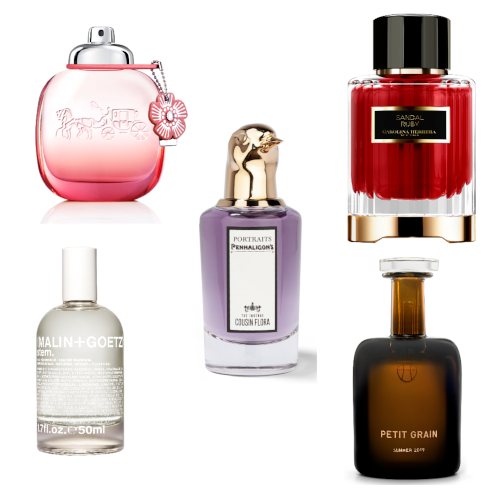 He channels his very life experiences into these fragrances (which are in many cases a collaboration with great noses, including Maurice Roucel and Christopher Sheldrake), which are worn by women and men alike.